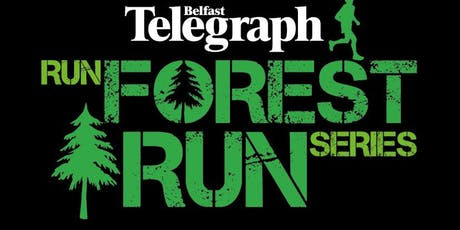 Antrim Castle Gardens 5K & 10K is the 7th race in the Belfast Telegraph Run Forest Run Series. 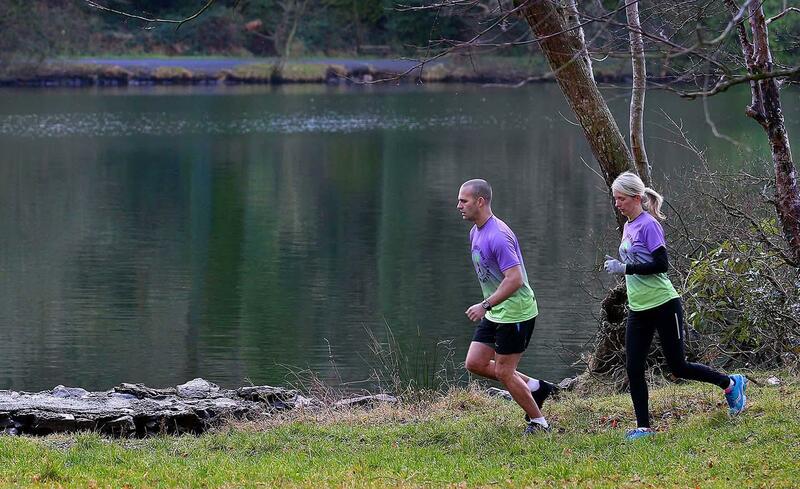 Runners will find nothing like these 400 year old gardens anywhere else in Northern Ireland. The race starts in the grounds of the gardens, the 10K route takes in the ruins of Shanes Castle (another Game of Thrones venue) where runners will enjoy some fantastic views of Lough Neagh and then returning through the immaculately kept gardens and wood at Castle Gardens. The 5K is mainly in the gardens with a small section on the Main Road.